Live Nation revealed U2 will return to select stadiums this year with U2: The Joshua Tree Tour 2017, in celebration of the 30th anniversary of the iconic album. 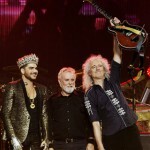 The band will perform The Joshua Tree in its entirety in each show. They band will also be accompanied by special guests including Mumford & Sons, OneRepublic and The Lumineers in North America and Noel Gallagher’s High Flying Birds in Europe. 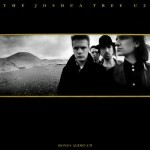 The Joshua Tree was released on March 9, 1987 and featuring hit singles “With Or Without You”,”I Still Haven’t Found What I’m Looking For” and “Where The Streets Have No Name”, The Joshua Tree was U2’s first #1 album in the U.S., topping the charts globally including the U.K. and Ireland, selling in excess of 25 million albums worldwide, and catapulting Bono, The Edge, Adam Clayton and Larry Mullen Jr “… from heroes to superstars” (Rolling Stone). “It seems like we have come full circle from when The Joshua Tree songs were originally written, with global upheaval, extreme right wing politics and some fundamental human rights at risk,” according to The Edge. Time Magazine put U2 on its cover in April 1987, proclaiming them “Rock’s Hottest Ticket” in a defining year for the band that saw their arena dates roll into stadium shows to accommodate escalating demand – setting them on course to become one of the greatest live acts in the world today. “Recently I listened back to The Joshua Tree for the first time in nearly 30 years… it’s quite an opera,” said Bono according to the release. 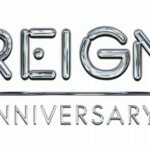 U2: The Joshua Tree Tour 2017 will kick off in Vancouver on May 12 for a run of dates across North America and Europe, and will include U2’s first ever U.S. festival headline appearance at the Bonnaroo Music & Arts Festival this summer, as well as a hometown show in Dublin’s Croke Park on July 22. 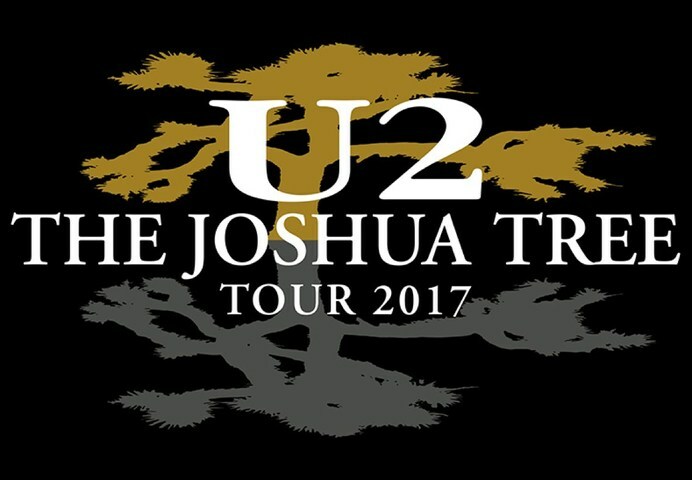 You can learn more about the U2: The Joshua Tree Tour 2017 by viewing the complete release here.